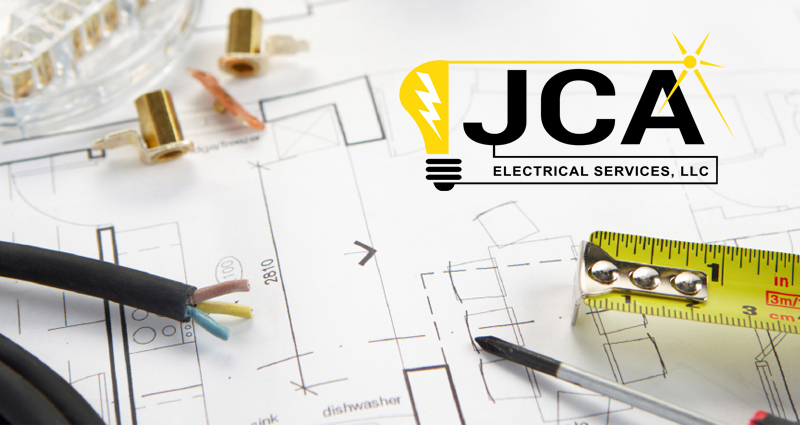 "Our Professional workers will take care of it it"
If you are looking for an electrician that is honest, dependable, and experienced then call JCA Electrical Services. 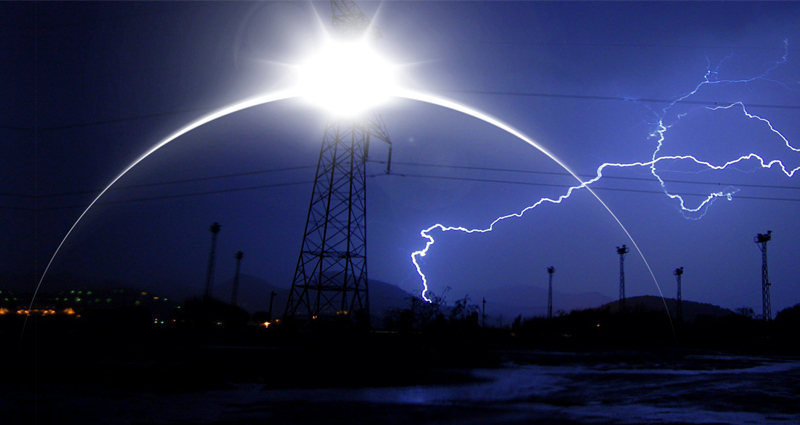 Our licensed electricians are highly trained and equipped with solutions. 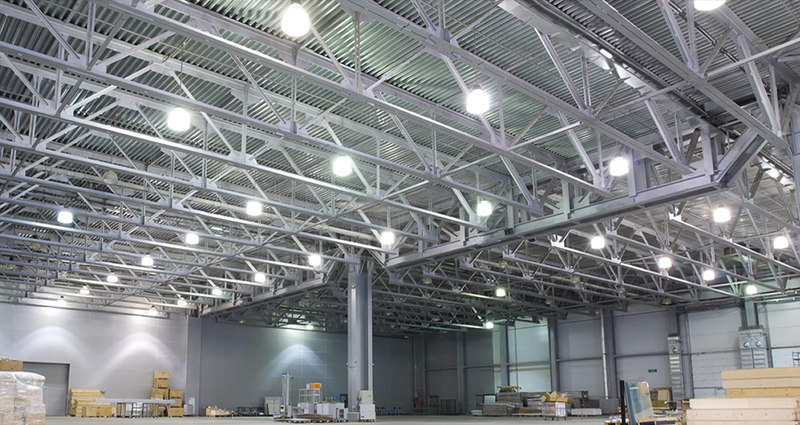 We plan ahead to ensure you have the ability to expand, reconfigure, and upgrade all your electrical needs. "Do Not Be In The Dark, It Is Our Pleasure To Light You Up"
JCA technicians are trained on how to assist our clients to choose the appropriate electrical services needed. Whether your old electrical outlets are looking aged and loose, having help can make the job easier. 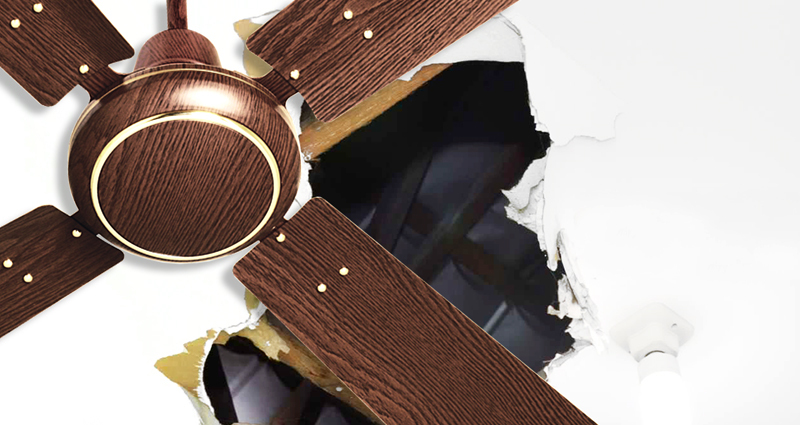 Invest in a shield of protection for your electronics and appliances. Local professional you can count on with a proven record of reliability. JCA deliver the highest quality service, repair and installation services. We stand behind our work. 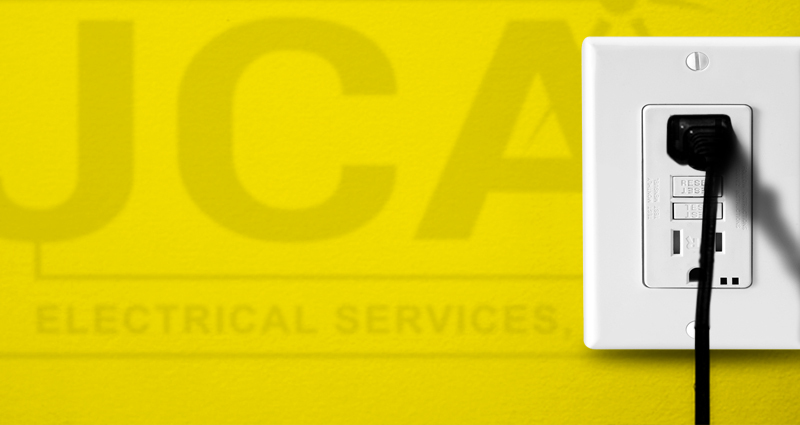 JCA electricians will take care of your home electrical upgrade needs. 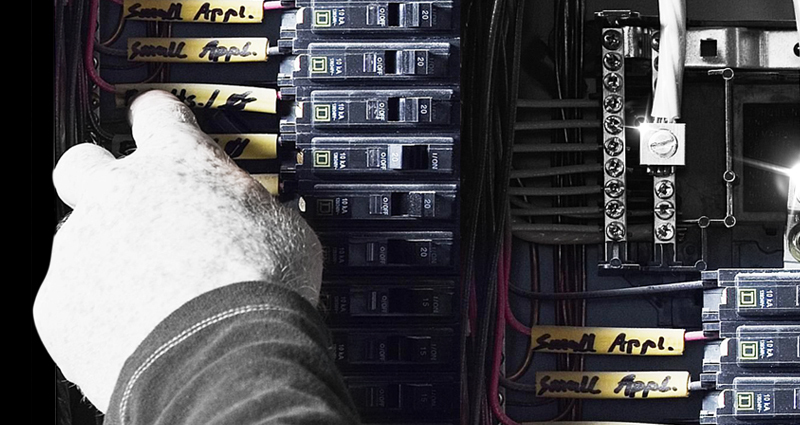 At JCA Electrical Services, outstanding customer satisfaction begins with having a live person answer your call during normal business hours including weekends. Our business also provides a 24-hour emergency service line enabling us to meet your need at any time. © JCA Electrical Services - All rights reserved.